Royals & Sibling Rivalries: They’re Just Like Us! 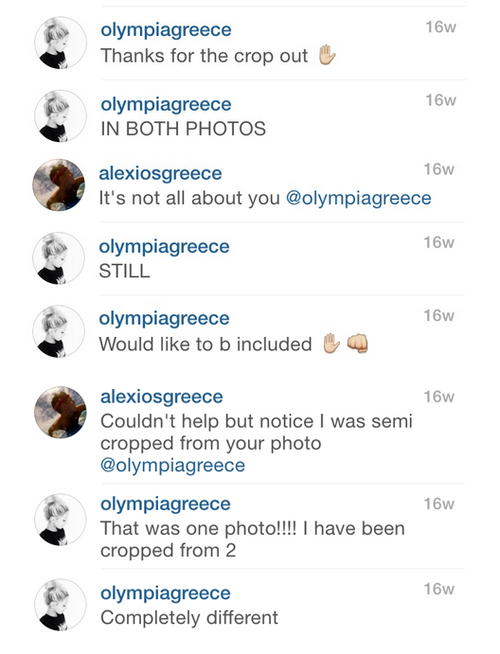 Last week, one of the royal blogs on Tumblr I follow posted this hilarious interaction between Prince Constantine Alexios and Princess Maria Olympia, the children of Crown Princess Marie-Chantal and Crown Prince Pavlos of Greece. 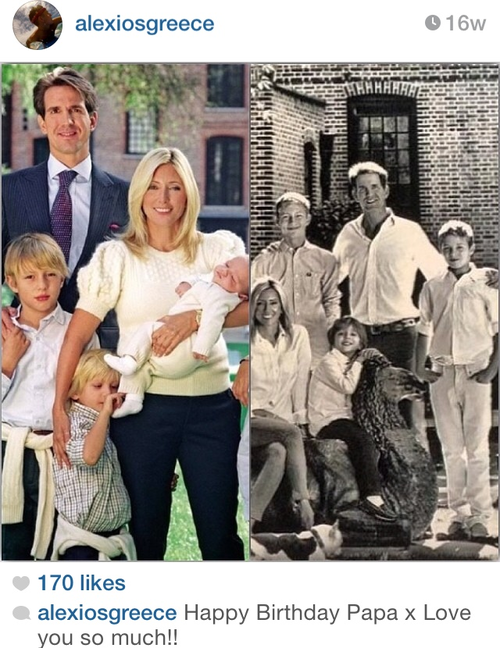 You can follow Crown Princess Marie-Chantal’s instagram here, Prince Constantine Alexios’ here, and Princess Maria Olympia’s here. P.S. Crown Princess Mette-Marit is now on Instagram, too!